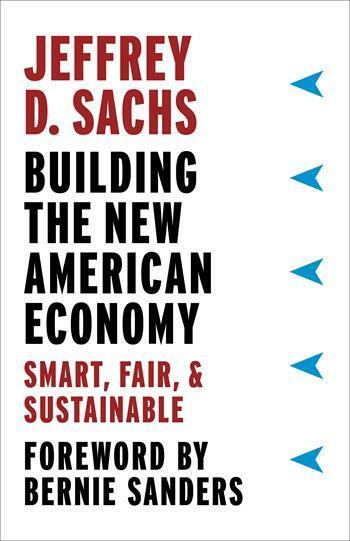 In this passionate and powerful book—part manifesto, part plan of action—the renowned economist Jeffrey D. Sachs offers a practical strategy to move America, seemingly more divided than ever, toward a new consensus: sustainable development. Sustainable development is a holistic approach that emphasizes economic, social, and environmental objectives in shaping policy. In focusing too much on economic growth, the United States has neglected rising economic inequality and dire environmental threats. Now, even growth is imperiled.